Keep an eye out on the first Wednesday of every month for our new series of podcasts entitled ‘Inspire me to’ created to motivate, inspire and entertain you. Television and broadcasting student Maddison Young will be interviewing a variety of guests, many of whom are alumni, all at different stages in their careers and in a range of different subject areas. With some fascinating stories and helpful tips and advice, we hope this series connects with you and assists you during your own journey. If you would like to feature on one of our podcasts, please complete this short form to register your interest. 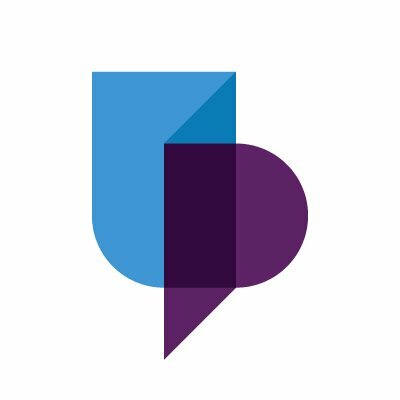 Have you got a unique product idea but just don’t know where to start? Or maybe you’re in the process of launching your own product and need some advice on how to take the next step? Kicking off our brand new podcast series is an interview with Portsmouth alumna Lynda Harding, Founder and CEO of the widely successful Sweetdreamers and one of the School of Business and Law’s entrepreneurs in residence. Lynda has lots of experience in the business world and has herself come up against obstacles when launching her products including Ewan the Dream Sheep who we’re sure is a particular favourite for parents with children who struggle to sleep! From a young age Lynda has been business-minded and for years has run her own nursery. When her sixth child Bradley was born, he refused to sleep so she used her business acumen to design a sleeping aid to help other parents going through the same experience. In this podcast listen to television and broadcasting student Maddison Young interview Lynda about how Ewan went from an idea to becoming the award winning product he is today. Lynda will be offering hints and tips about how to overcome some of the obstacles she faced along the way, how she entered the international market and how she is continually looking to review and improve her products. Pursuing a creative career can mean taking a leap of faith. It can potentially be seen as a bit risky, especially if you have been brought up around influences of family and friends who believe that you should follow a more traditional career path. 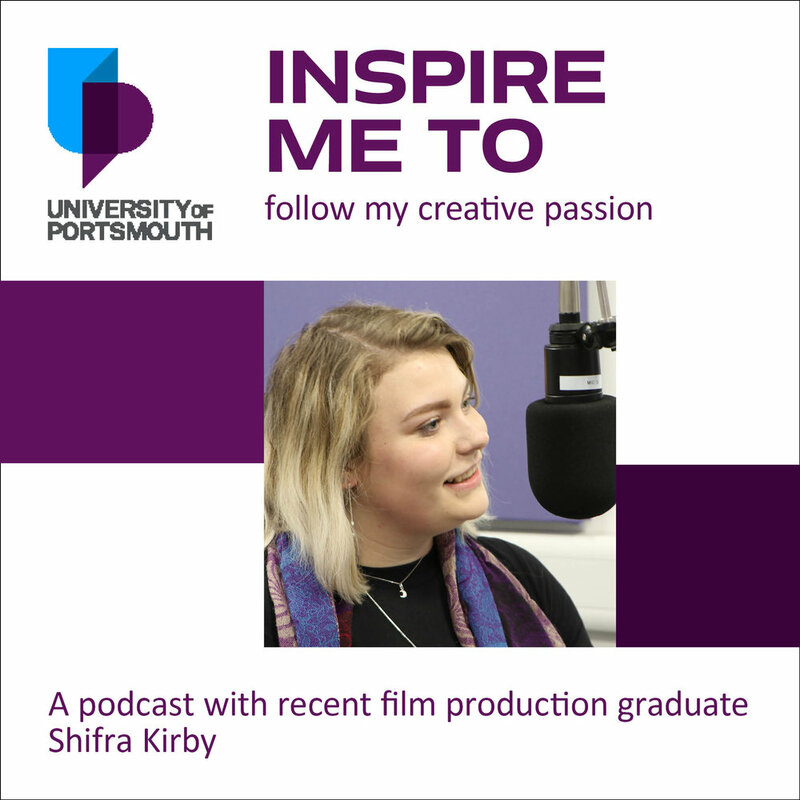 In this episode of our ‘Inspire me to’ podcasts, we welcome Shifra Kirby to discuss the courage and hard-work it has taken for her to pursue her creative passion. Shifra was always planning to pursue a career in law, but changed her mind at the last minute to follow her dream. Shifra graduated in 2018 with a degree in Film Production and only 3 months after graduating secured a dream role doing something completely different to what she envisaged just a few years ago. It hasn’t been easy but Shifra has followed her heart and pursued a creative career which she is absolutely loving. If you are currently trying to make a decision whether to pursue your creative passion, we hope this episode offers you inspiration and information you need to help you make the best choice for you. If you’ve ever wondered how to make it as a successful entrepreneur then our special guest today will tell you how to do just that. Mark Smith, an entrepreneur in residence here at the University shares his fascinating story of how he started a company from his spare room and turned it into an 80 million pound turnover business. After selling the company, Mark hasn’t stopped in his entrepreneurial journey, having recently ventured into the hospitality industry and transformed a local Portsmouth pub. With no landlord experience he has found himself once again launching into a risky business, but it’s this risk that helps to drive his determination to succeed. Mark has lots of tips for any budding entrepreneurs out there, as well as tips on becoming a pub landlord.